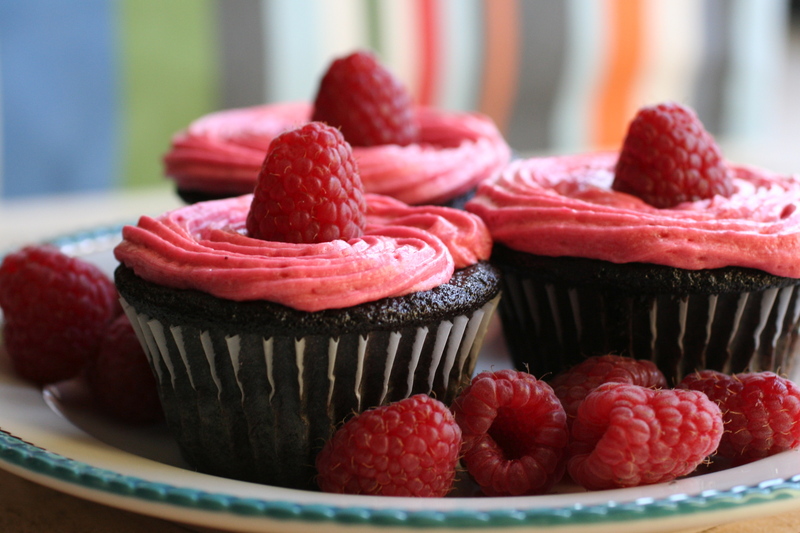 While cupcakes will always be an indulgence, Bella’s Cookies, Inc. is the first natural and organic bakery in Delaware. Bella’s cookies are “clean,” meaning no Trans Fats, no Hydrogenated Oils, no Artificial Ingredients and no Preservatives. From the tastefully sublime to the extremely elegant, Michele Mitchell, Executive Pastry Chef of the Hotel du Pont culinary team, displays the of art using chocolate and other confections and utilizes her talents of hand and air brushing, stenciling and intricate gold painting to create one-of-a-kind works of edible art. Those seeking a fun alternative to traditional wedding cakes can have a cupcake tower made, with a fully decorated cutting cake at the top. Alternatively, some couples choose to serve individual cupcakes decorated like a miniature wedding cake and placed on stands or have “cupcake favors” at each table in addition to their traditional wedding cake. Creating your own signature cupcake masterpieces will be the crowning touch at your next social gathering. Martha Stewart’s Cupcakes, 175 Inspired Ideas for Everyone’s Favorite Treats, ($24.99; Clarkson Potter, Trade Paperback, 2009) provides a delicious addition to the Martha Stewart library. From classics such as devil’s food cupcakes to sweet surprises like peanut butter and jelly cupcakes, and from elegant delicacies like tiny cherry-almond tea cakes to festive showstoppers topped with piped buttercream blossoms or meringue bouquets. Each recipe is accompanied by a luscious color photograph so tempting you will find it difficult to select the first one to try. Since citrus and berry flavors are popular during the hot summer months, lemon meringue, orange vanilla bean or strawberry cupcakes are sure to be crowd pleasers. For family reunions, weddings or anniversary celebrations, consider making a Monogram Tower, Photo Toppers, or Place Card Flags. Every single recipe has been tested to perfection, so sneak these cupcakes (made from the book that was named Cookbook of the Year” byVegNews magazine) into any party and watch them win over the crowd. Indulge in Brooklyn Brownie Cupcakes, or a new twist on an old summer favorite S’mores Cupcakes. Once you have lovingly crafted the cupcakes, you’ll want to pack them carefully for transport and display them in style. Wilton has designed “The World’s Most Versatile Cupcake Carrier,” the ultimate 3-in-1 caddy. It features a reversible cupcake tray which holds 12 standard or 24 mini cupcakes. Display your cupcakes with pride on a specially designed Cupcakes and More dessert stand. Wilton’s Cupcake Fun delivers exactly what it promises, whimsical designs and mouthwatering recipes for all occasions. To find local retailers, recipes, tips and techniques, visit http://www.wilton.com. You don’t have to wait for a special occasion. Make everyday special with a cupcake from The Perfect Cup Café in Hockessin. Serendipity guides their baker, so dedicated followers who claim The Perfect Cup Café makes the “best cupcakes in the tri-state area” check in daily to get their fix. Liz Marden Gourmet Cakes & Desserts, Inc. This story was first published in the News Journal under the byline of Gail A. Sisolak. All rights reserved. Categories: Delaware, Dessert of the Day, Dining Out, Weddings & Celebrations | Tags: Delaware, Mid Atlantic, Restaurants | Permalink. Long a staple of barbeques and birthday parties, cupcakes have undergone a complete overhaul, satisfying gourmands and icing junkies alike. Cute or chic, comforting and convenient, cupcakes make a memorable addition to any celebration. Any flavor you see as a large cake, you can make as a cupcake, said Matt Marden, Co-owner of Liz Marden Gourmet Cakes & Deserts in Hockessin. Their selection of cupcakes, available daily, includes such treats as rich lemon cake with coconut frosting, and classic vanilla with lush chocolate. Categories: Delaware, Weddings & Celebrations | Tags: Delaware, Mid Atalantic Weddings, Mid Atlantic Cakes, Mid Atlantic Receptions, Mid Atlantic Wedding Cakes | Permalink. Richly warm and inviting, the Boardwalk Plaza Hotel in RehobothBeach, provides a full-service, oceanfront hotel that combines Victorian charm with modern conveniences. The impeccably trained staff keeps the Boardwalk Plaza Hotel welcoming and appealing; never stuffy. This is the ideal location for your weekend wedding. Your guests will enjoy their glimpse of an earlier, gentler time while gathering in the antique filled lobby or restaurant. The ocean front location makes on-the-beach weddings feasible, while still allowing you to reserve an elegant dining room for the reception. You can even host a special tea as your bridesmaids’ luncheon. Categories: Delaware, Rehoboth Beach, Weddings & Celebrations | Tags: Active Station Buffets, Czech Snacks, Family Food, Pasta Stations, Seat Wedding Reception, Slovak snacks, South Beach Diet, Wedding Budget, Wedding Buffet, Wedding Reception | Permalink. The term “Green Wedding” takes on a new meaning when celebrated among the verdant fields and quiet country roads of Nassau Valley Vineyards, Delaware’s first award winning winery. Nassau Valley is a truly unique venue that can easily accommodate your celebration of 20 – 400 guests. The winery has several options for you to choose from depending on the time of year and number of guests you are trying to accommodate. 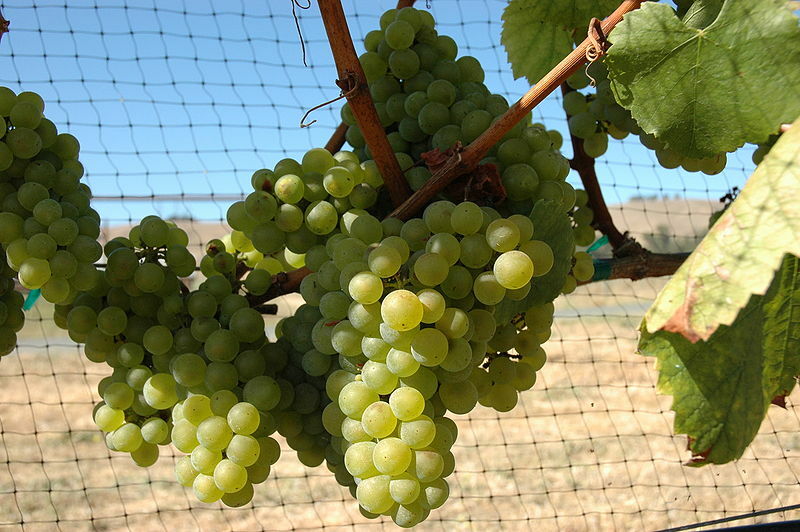 Categories: Delaware, Lewes, Weddings & Celebrations | Tags: Delaware Weddings, Delaware Winery, Mid Atlantic Weddings, Mid Atlantic Wineries, Nassau Valley Vineyards, Theme Weddings, Vineyard Wedding, Wedding Location, Wedding Reception, Weddings, Winery Wedding | Permalink. Categories: Delaware, Lewes, Rehoboth Beach, Weddings & Celebrations | Tags: Beach Weddings, Delaware Weddings, Historical Parties, Mid Atlantic Weddings, Party Cruise, Pirate Parties, Pirate Proposals, Theme Proposals, Theme Weddings, Weddings | Permalink. Selecting the right theme for your wedding, party, or engagement can make all the difference when crafting an event that is both memorable and enjoyable. Whether you choose to make your day whimsical or romantic; silly or sophisticated, local venues can help you to create a distinctive event that is both fun and festive. A cruise ship wedding may be out of reach during tough economic times, but that does not mean that you have to forgo the romance of a shipboard wedding. The Kalmar Nyckel, Delaware’s own historic tall ship, sails from two ports every season, making it easy to coordinate your wedding plans. 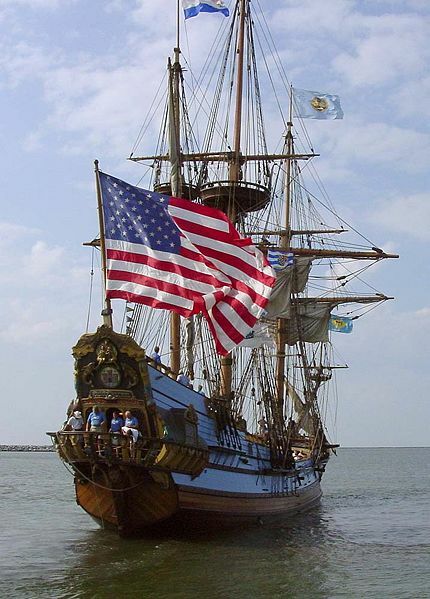 The original Kalmar Nyckel sailed from Sweden to the New World in 1638 leaving its passengers to establish the first permanent European settlement in the Delaware Valley, the Colony of New Sweden in present-day Wilmington, Delaware. Today, intimately sized weddings of 75 people or less can sail from either Wilmington or Lewes. The Kalmar Nyckel does not have an onboard kitchen, so any food services must be provided by your caterer, and you must supply your own officiant. If 75 guests is too small a gathering, up to 90 guests can attend your celebration dockside, with the ship forming a dramatic backdrop or stage for your vows. This story was first published in the News Journal in 2009, under the byline of Gail A. Sisolak. All copyrights reserved. Categories: Delaware, Lewes, Weddings & Celebrations, Wilmington | Tags: Beach Weddings, Kalmar Nyckel, Mid Atalantic Weddings, Mid Atlantic States, Pirate Weddings, Tall Ships, Tall Ships Delaware | Permalink.